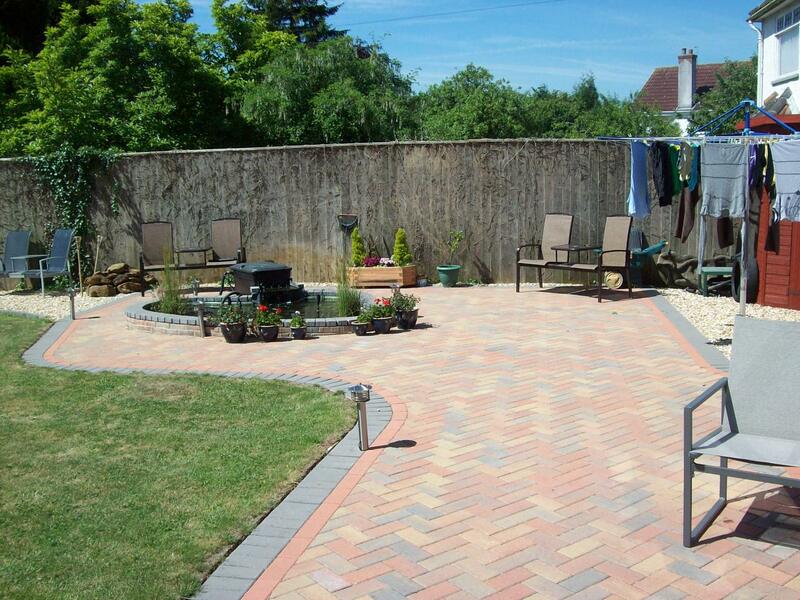 We are an established and professional block paving, driveways and patio company in Bristol. 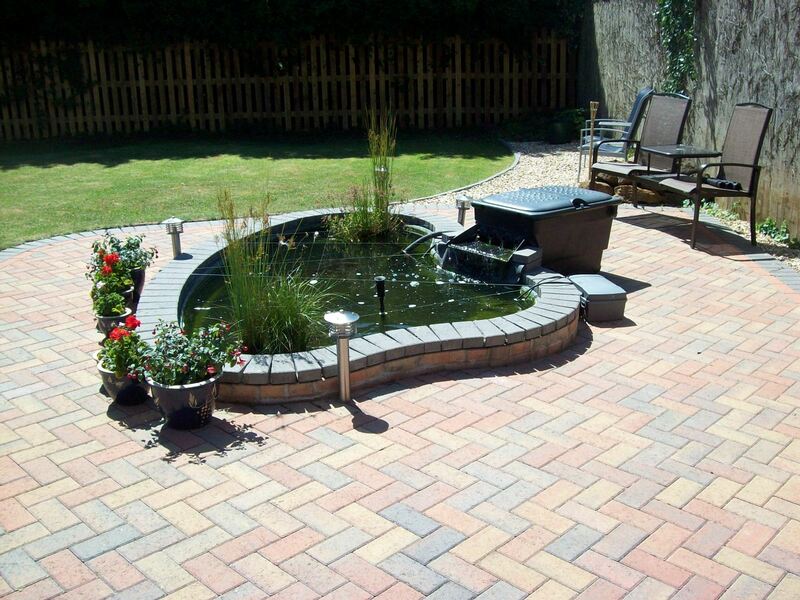 We specialise in all types of block paving, patios, imprinted concrete, gravel, and tarmac driveways and paths. 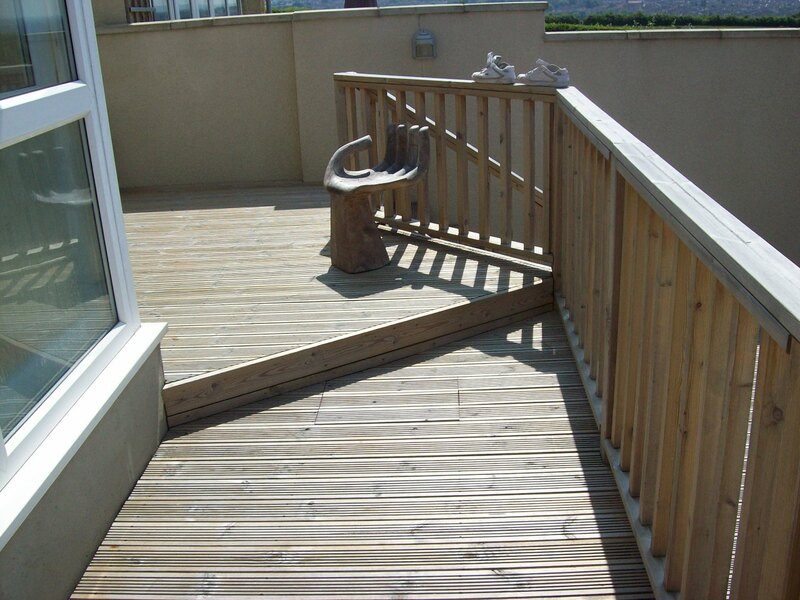 We carry out both domestic and commercial work over a wide geographical area including Bristol, South Gloucestershire, Bath, Somerset, and further. 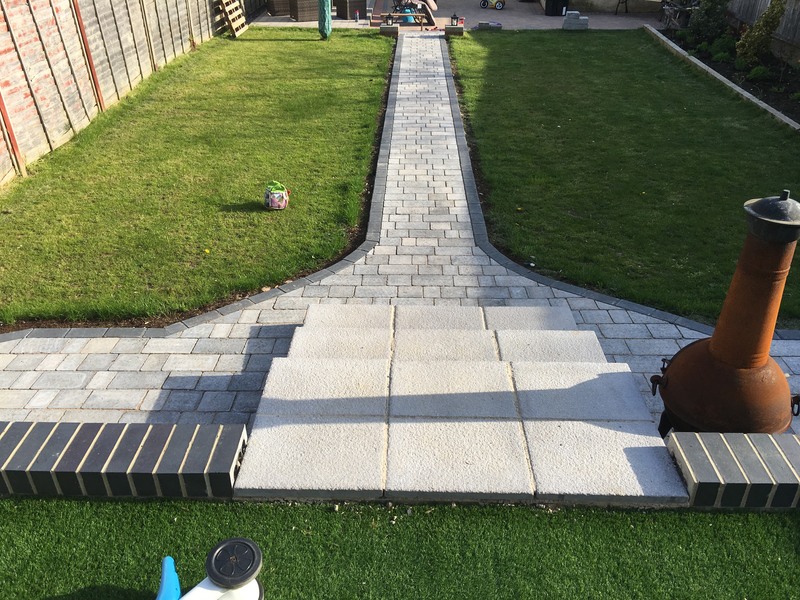 We are skilled and experienced in a range of areas, including the design and full installation of block paving, slab laying, imprinted concrete tarmac and gravel, walls, and associated general building. 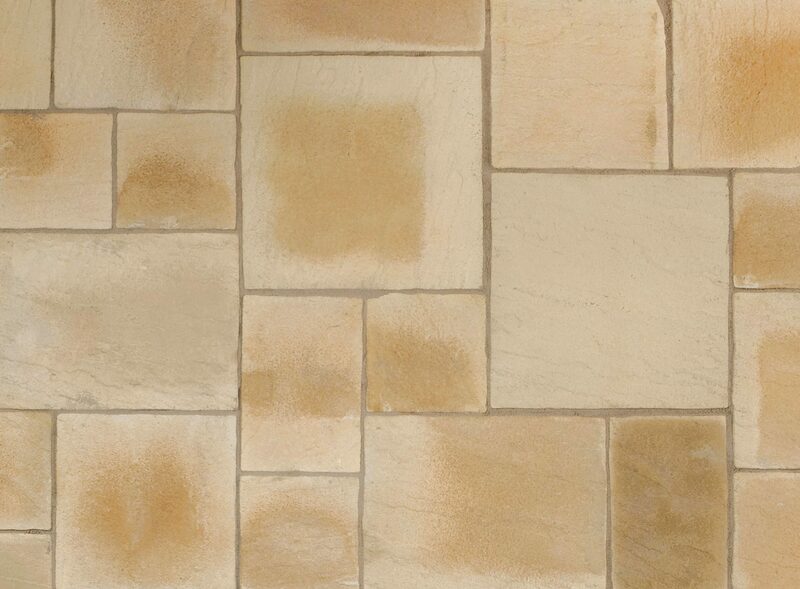 We offer a full range of colours and finishes, using only high quality products and qualified installers to ensure you get a durable and stunning finish. 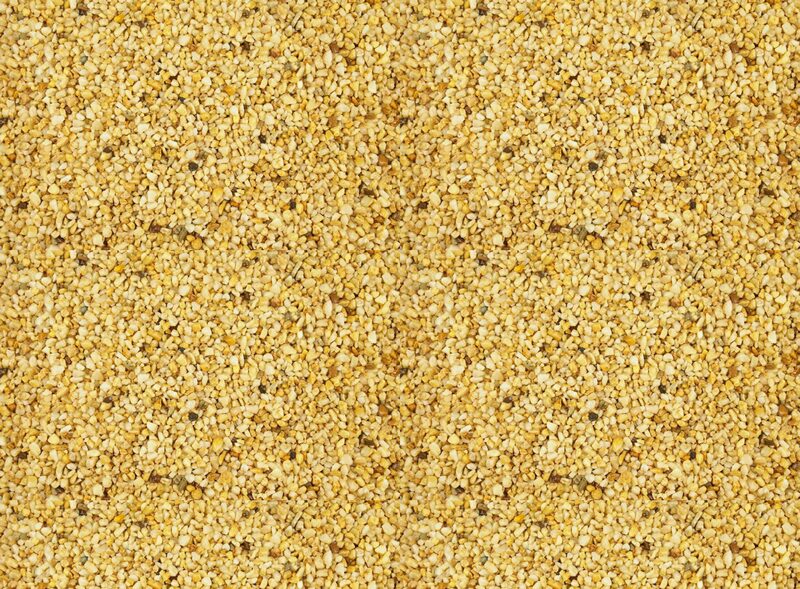 Looking to improve your home? 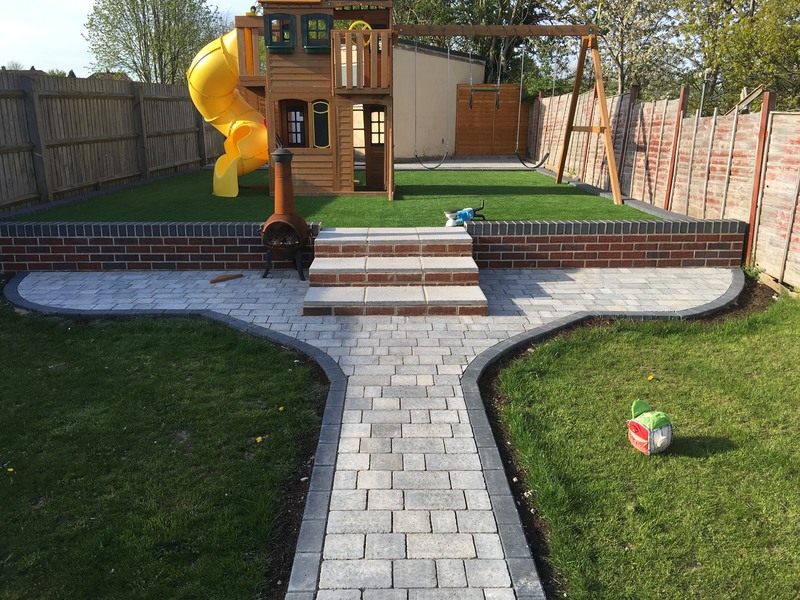 Block or Paving Slabs are a cost effective luxury for your home, whether it’s paving a patio, path or driveway we can give you what you want! 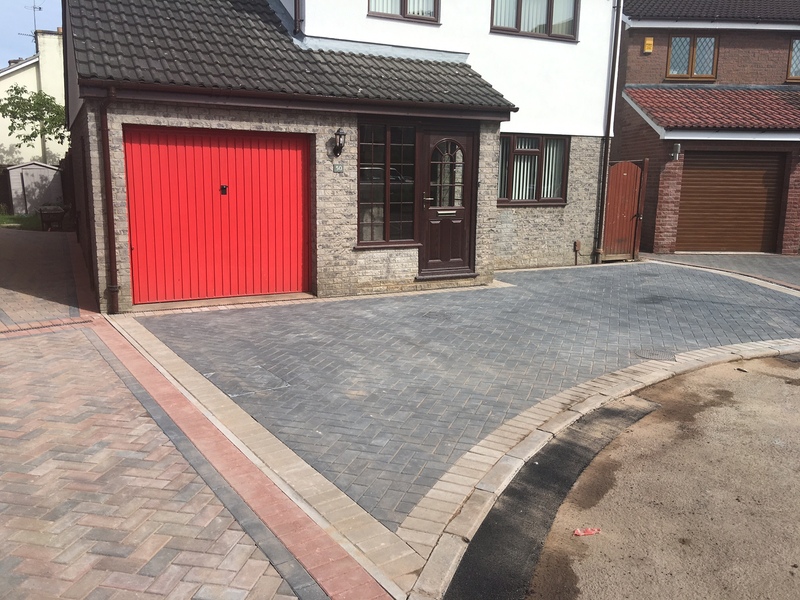 Pattern imprinted concrete is the perfect paving solution for any driveway, forecourt or patio simply because it is impervious to all of the fallbacks of other types of paving. 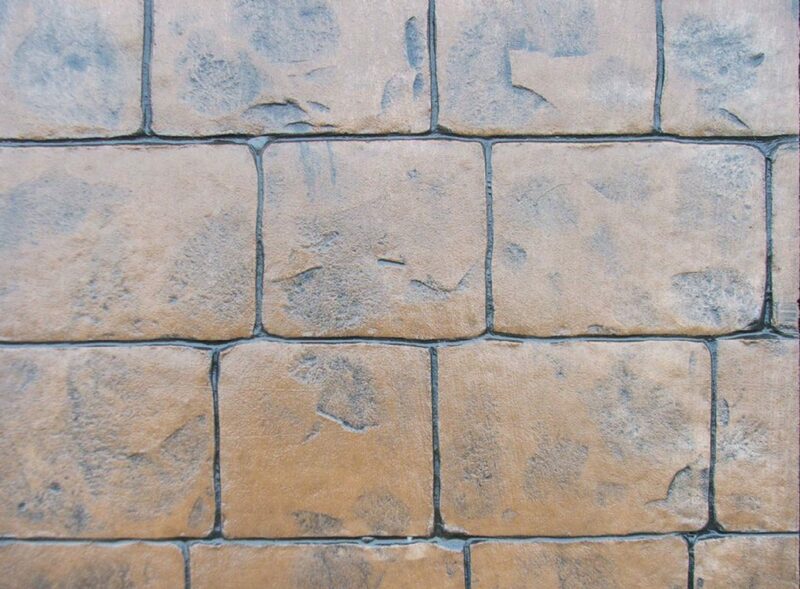 Tough enough for a high traffic driveway, smooth enough for an outdoor patio or child’s play area. 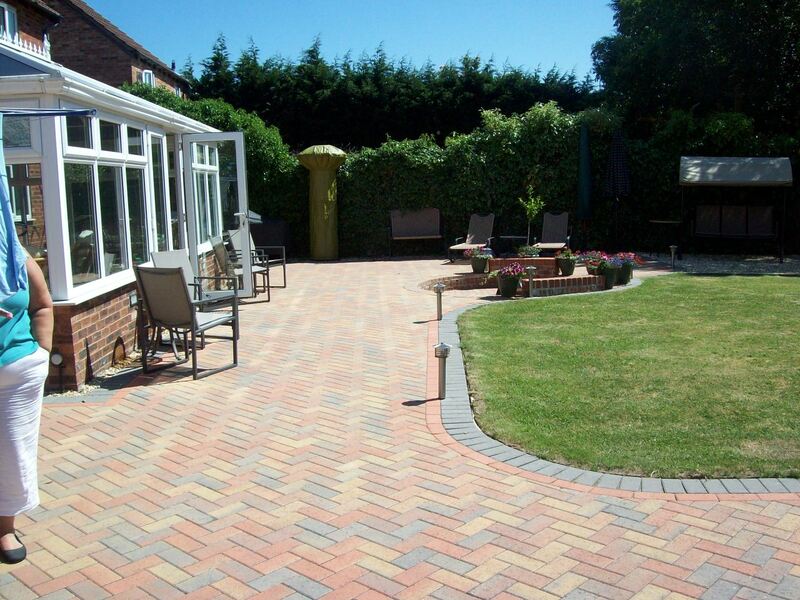 Is a Resin bounded Gravel driveway/patio ideal for you? ©2016 Bristol Paving - All Rights Reserved.